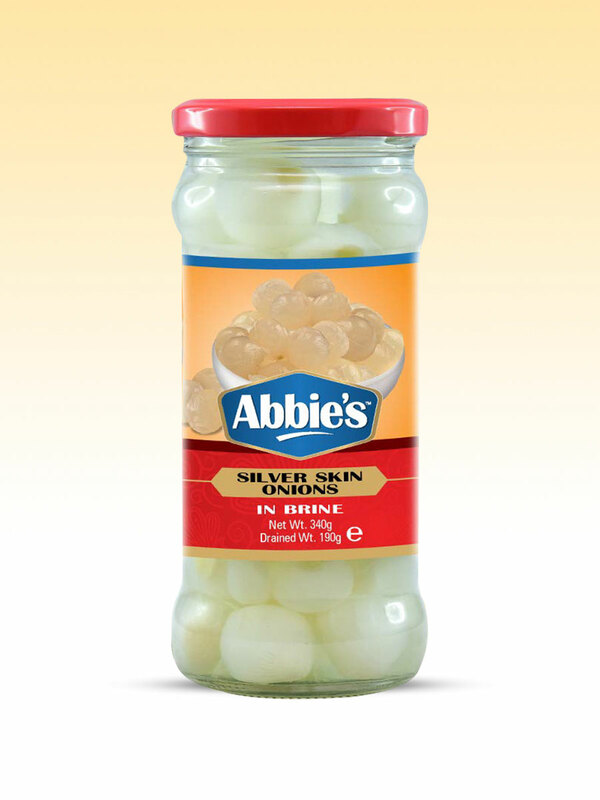 Bold taste, firm texture, versatility and health benefits galore. 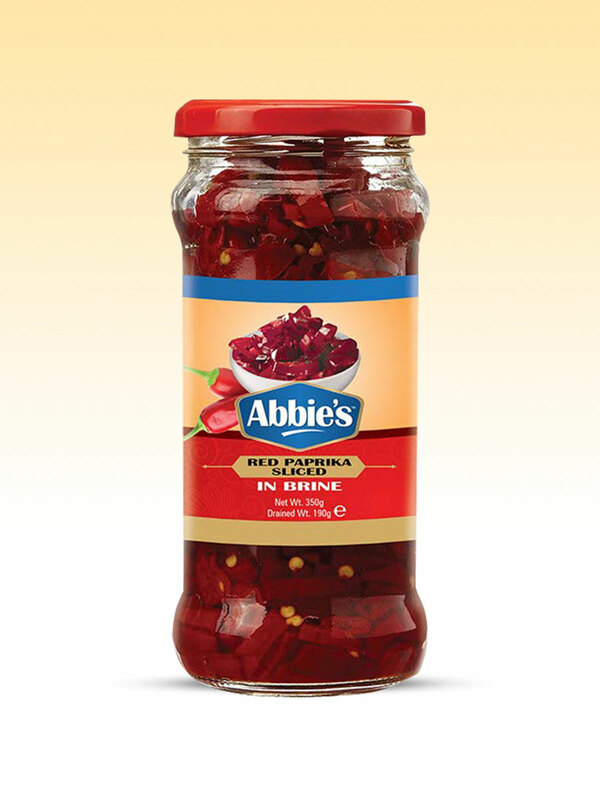 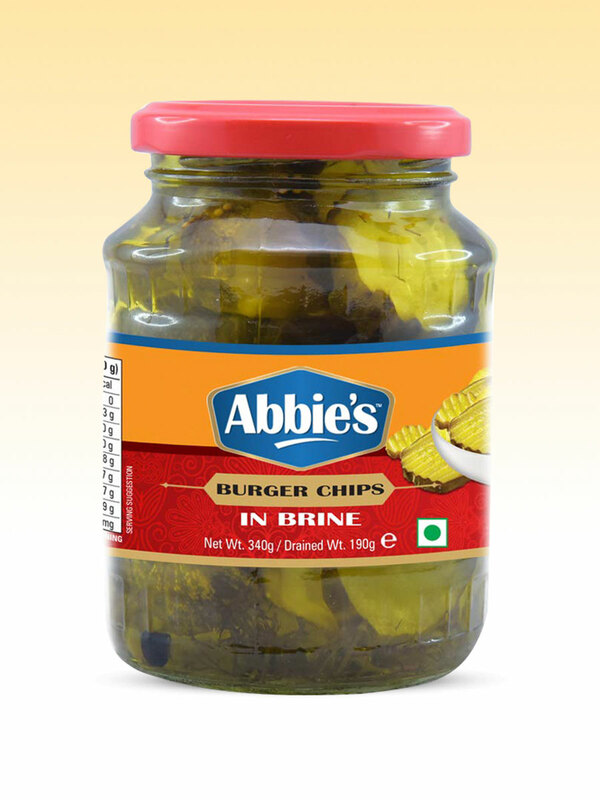 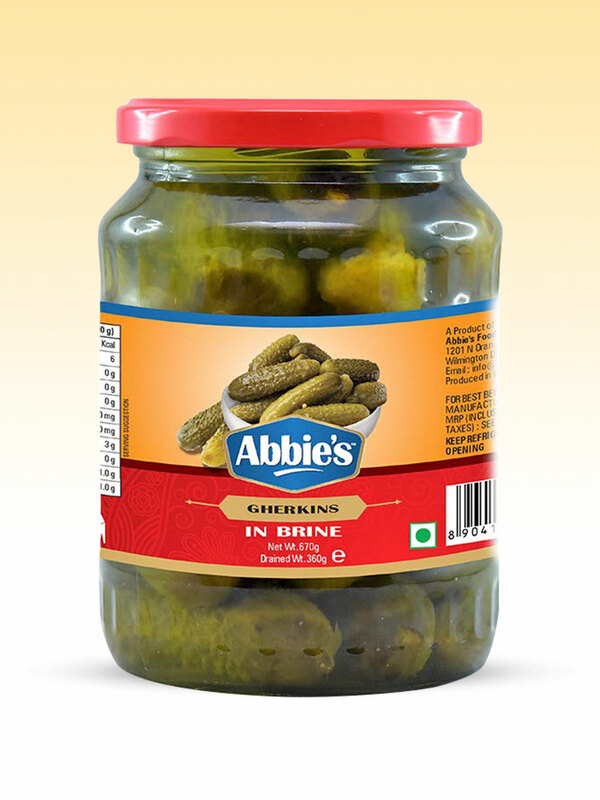 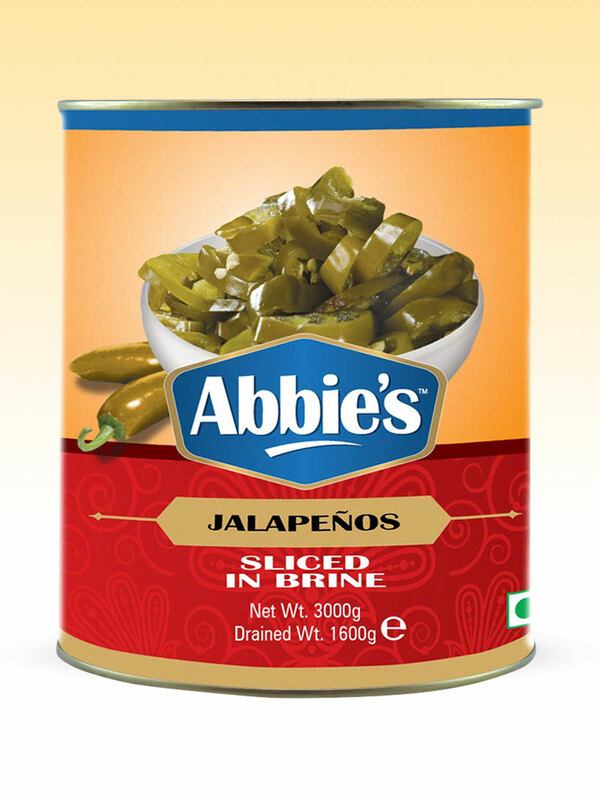 Abbie's olives are the first off the tree assuring a delicious taste and taut texture. 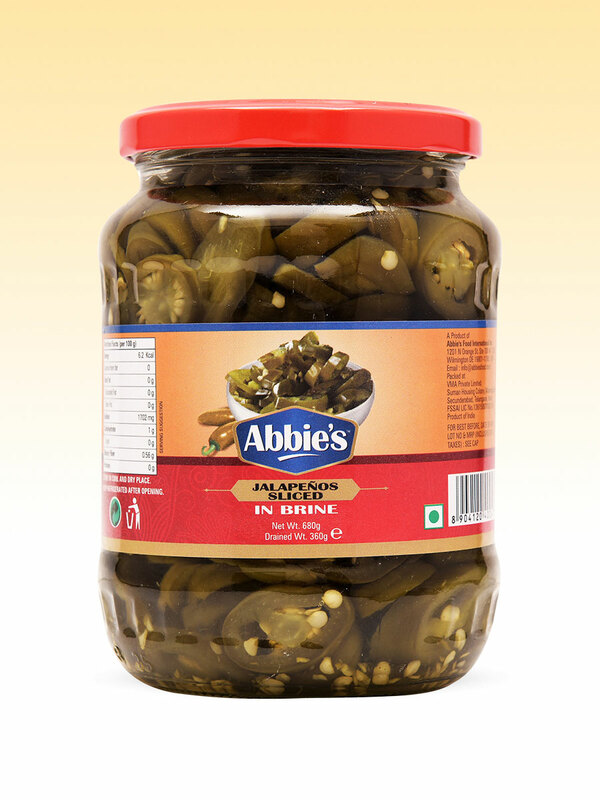 Our olives are ripe, plum and large in size. 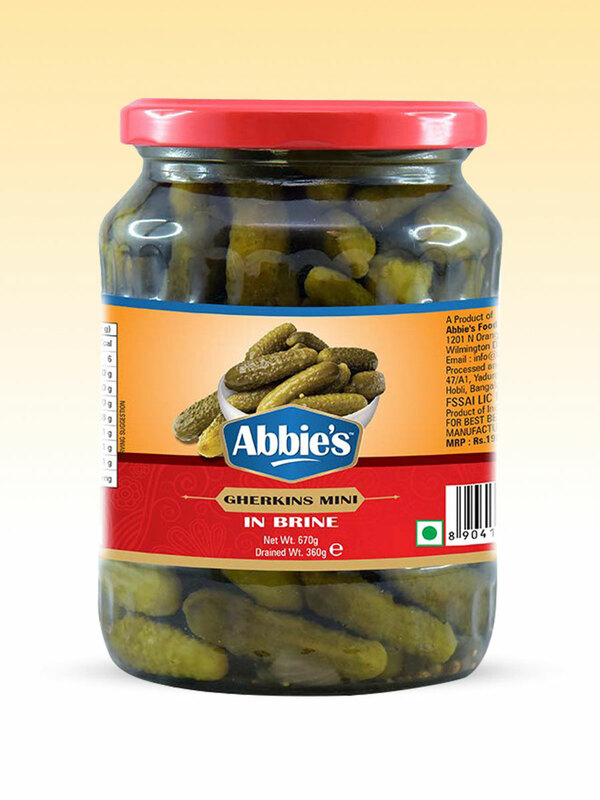 Their firm texture, butterly flavour makes them naturally fit for Pizza, Pasta and Cheese dishes.